As you enter the driveway to 236 Murphys Line the scene is set for a well-established and maintained lifestyle property. 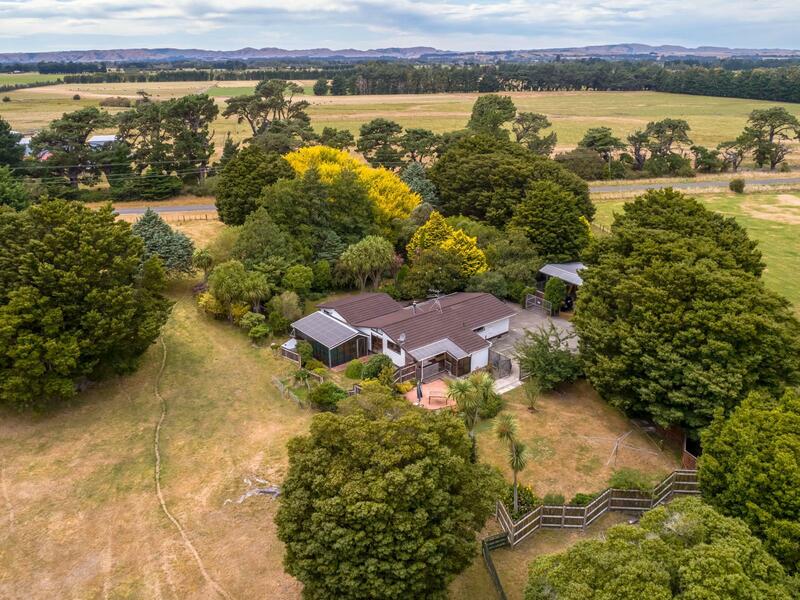 Set on 1.48 hectares with mature trees surrounding the landscaped gardens, combined with approximately 220m2 of house, this property will be in high demand. This lockwood home has three bedrooms, two living areas, an indoor pool and outdoor living spaces, making 236 Murphys Line great for all year round living. There is double car garaging with an office attached, a two bay shed, and parking for 4 or 5 cars. Located minutes from the thriving Featherston village, train station, cafes and restaurants, 236 Murphys Line is an ideal proposition for lifestyle living, but with the convenience of village life only a short drive away. Call Benn or Erin today to view.